The Allen Gipson House was given by the University of the South to Allen and Manerva Garner Gipson. The house is situated on Alabama Ave., which was originally known as St. Chrysostom Place. 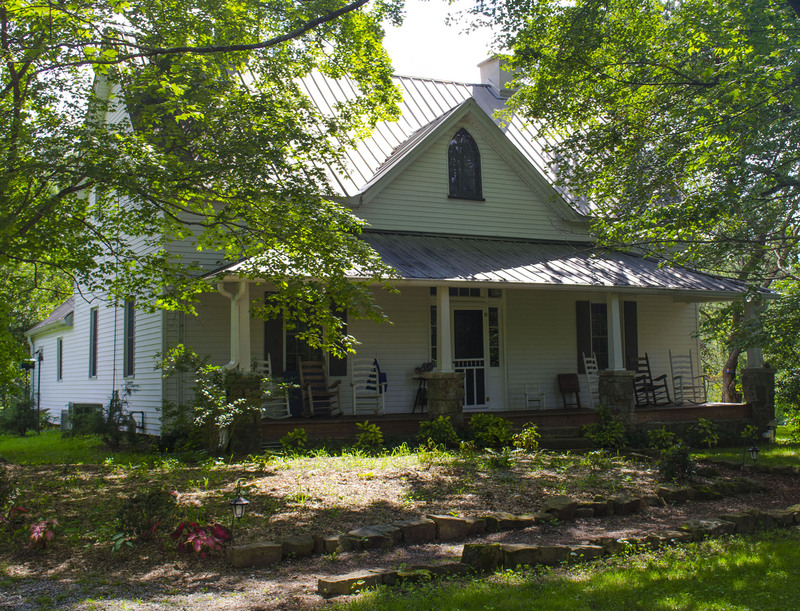 Allen Gipson moved from Roarks Cove to Sewanee where he ran a general store located directly across from the depot. Later, he and Tom Gipson co-owned a store in the building now home to Shenanigans. Ten years after Allen Gipson’s death, Mrs. Gipson was forced to put up the house for auction as her son had riddled the family with debt. She sold the modest four-room house for $575 to Lafayette O. Myers. Makris, P. S. (2006). Sewanee - People, Places, and Times. Ozark, Missouri: Dogwood Printing. 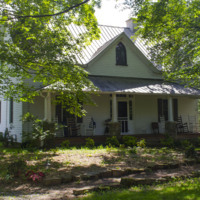 “Gipson House,” Online Exhibitions and Digital History, accessed April 23, 2019, http://omeka.sewanee.edu/document/434.